Hey Everyone! Someone is celebrating their birthday with a BIG Blast! 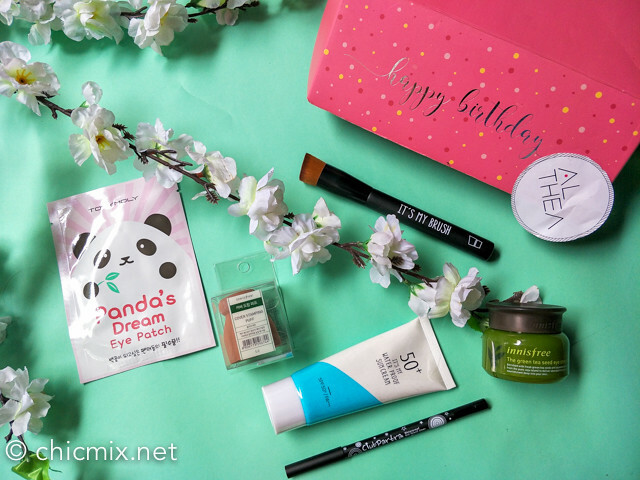 Althea Korea is one of my favorite online shops where you can get your korean skincare and makeup cravings without having too much to worry about. 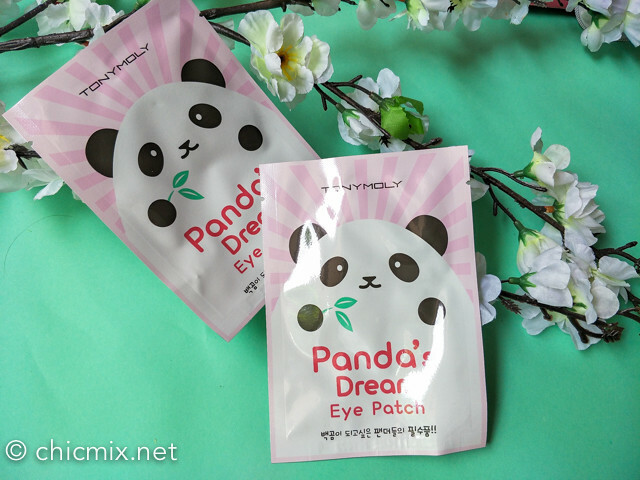 I have raved about them before because of the fact that I don't have to go through the hassle of Post Offices and Customs here in my country, as they deliver right to your doorstep... And they have Cash on Delivery! 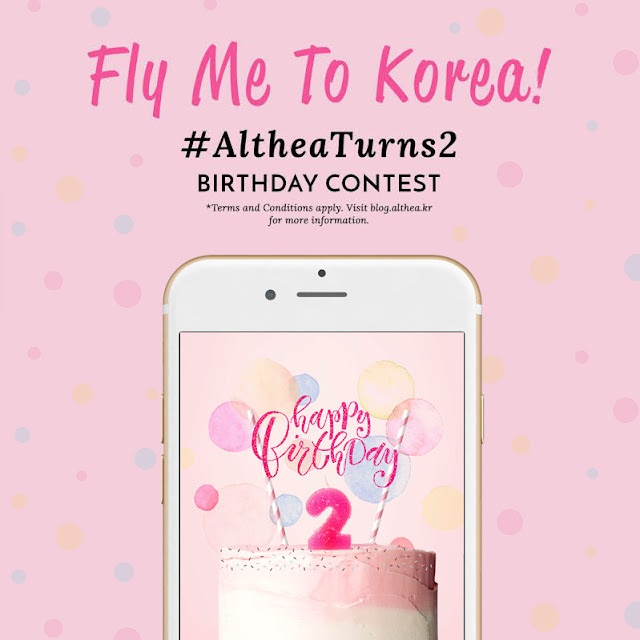 Anyways, I would like to share with you some of my grabs from Althea recently, and some of their promos for their birthday celebration as Althea is turning 2 this July 2017! Happening from 3rd July - 15th August 2017, get a chance to win a round trip flight to Korea among other prizes like credits, and a year of free shopping with Althea. Be sure to check out the details on how to join this contest so you don't miss out! #AltheaTurns2 Contest - snap & show your decorated birthday box to win amazing prizes from Althea! Y.E.T. 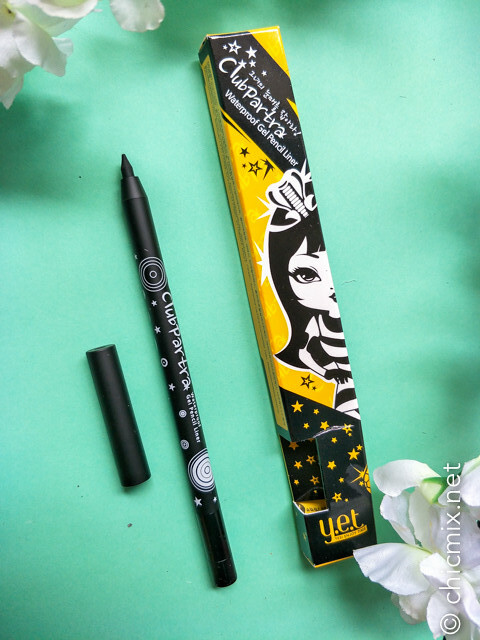 Clubparta Waterproof Gel Eyeliner - because I need something for tightlining and this just might be IT! 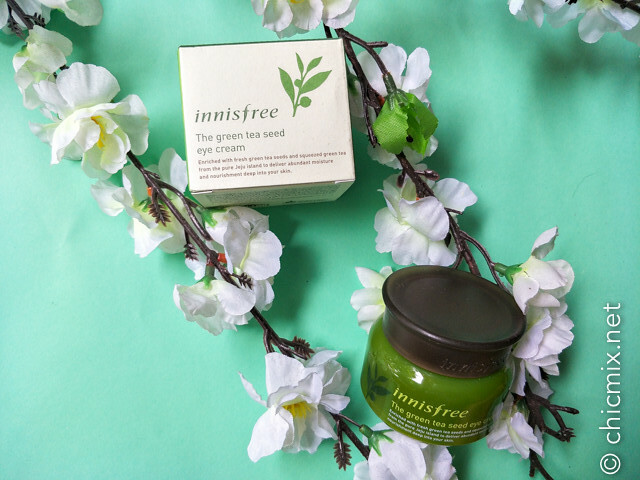 And this weird looking Innisfree Cover Stamping Puff /sponge. 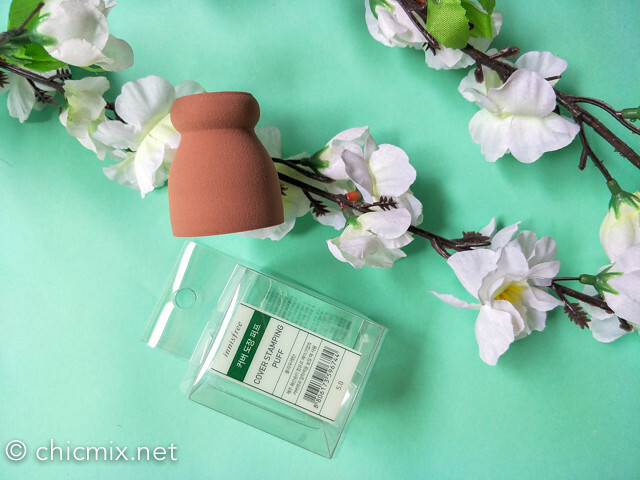 I have tried the It's My Sponge from Althea, and I might be comparing that against this in my future posts. 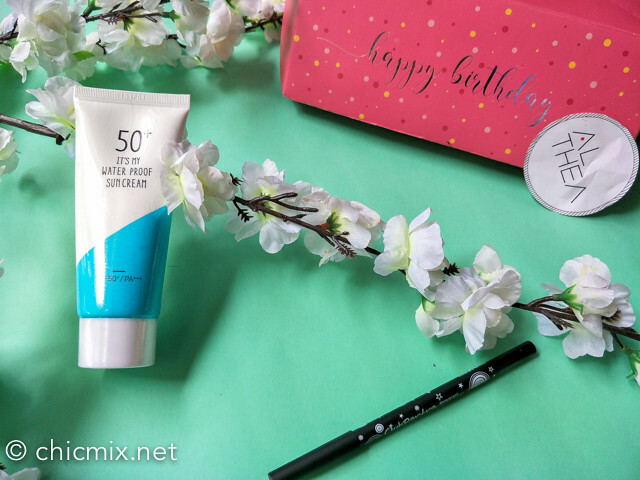 Expect reviews of these products in the coming months guys! 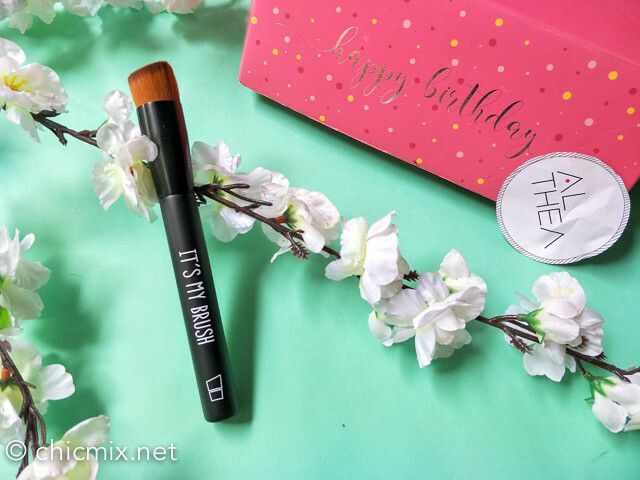 I hope you liked my mini haul!